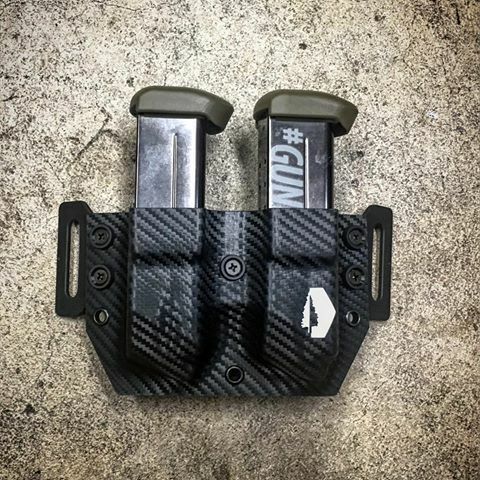 Don't quite see what you're looking for? 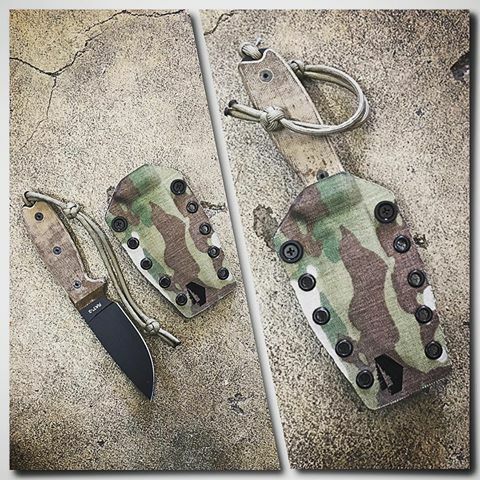 Some items haven't made it to the website yet, or are simply too custom to be added. 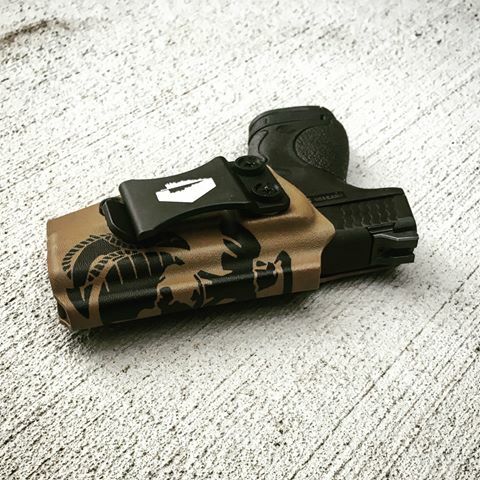 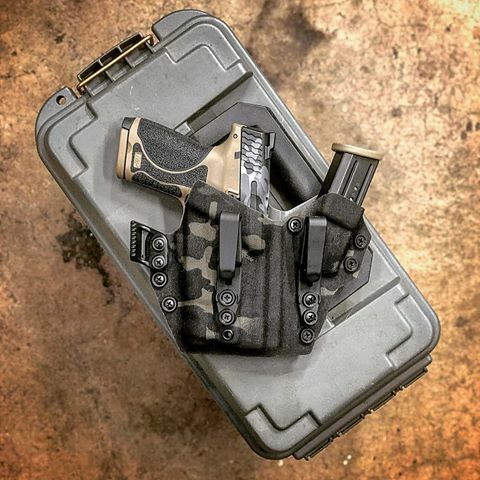 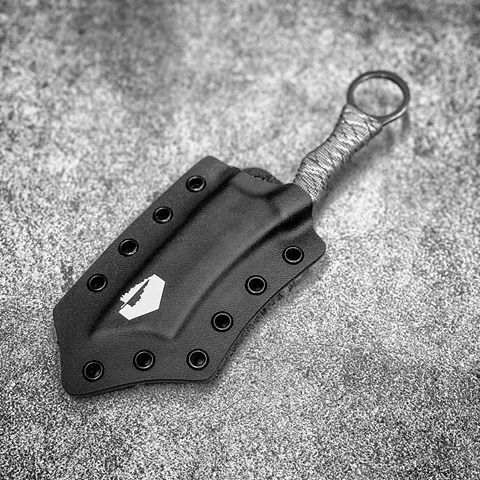 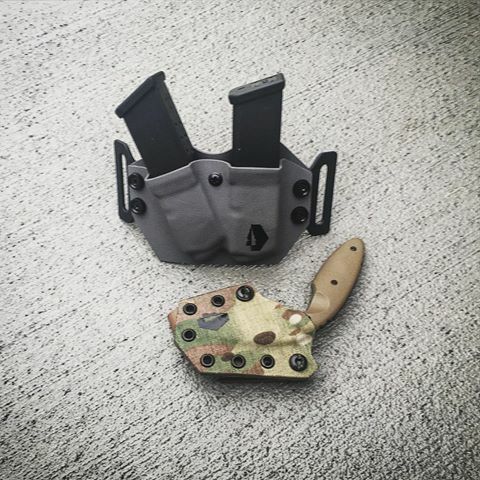 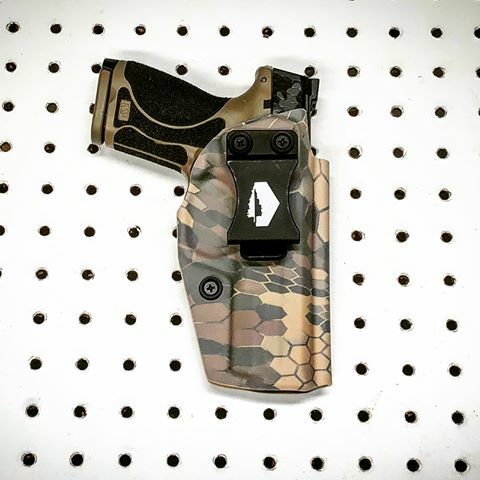 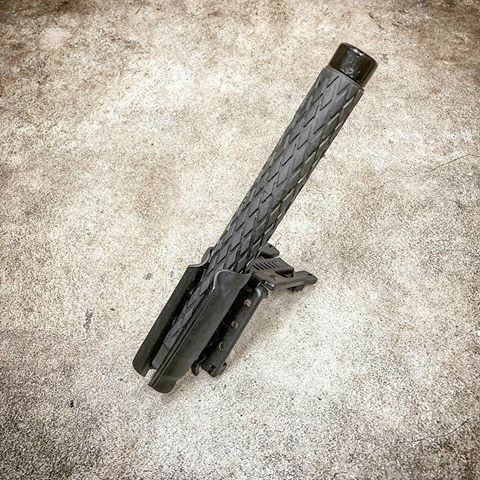 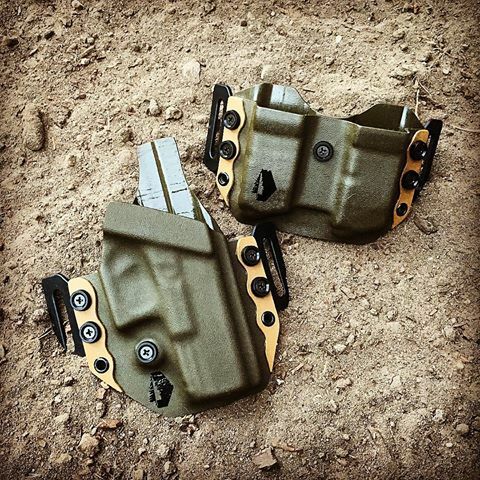 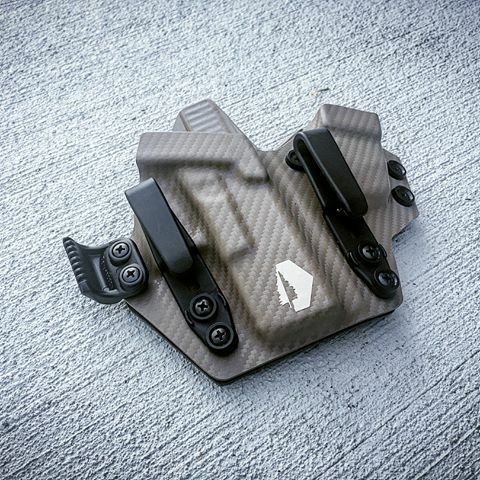 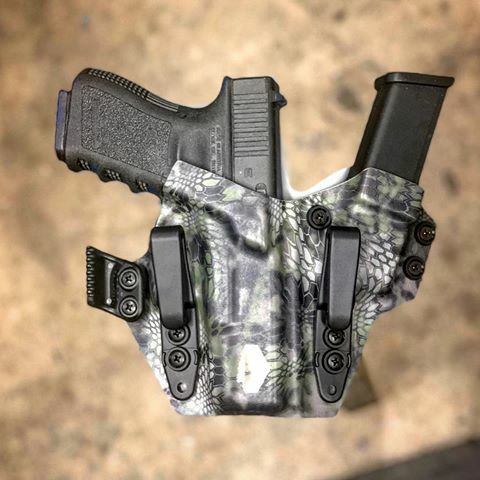 Whether it's a carrier for your multi-tool or a custom printed design you'd like on your holster, send us a message on social media (IG / FB) or send us an email at cascadiaconcealment@gmail.com. 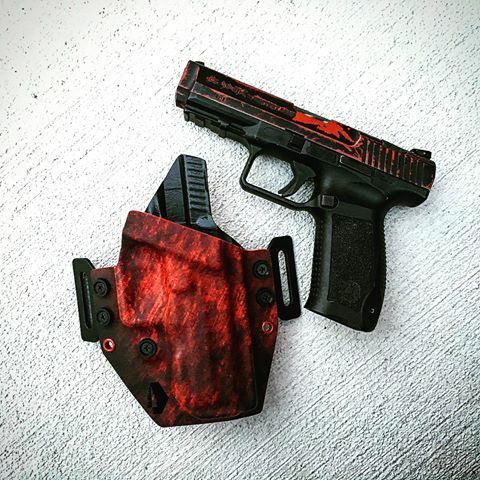 Below are some examples of past custom work.